Damodaram Sanjivayya National Law University (DSNLU), Nyayaprastha, Visakhapatnam is pleased to invite papers for the Volume III of its flagship law journal “Jural Quorate”. 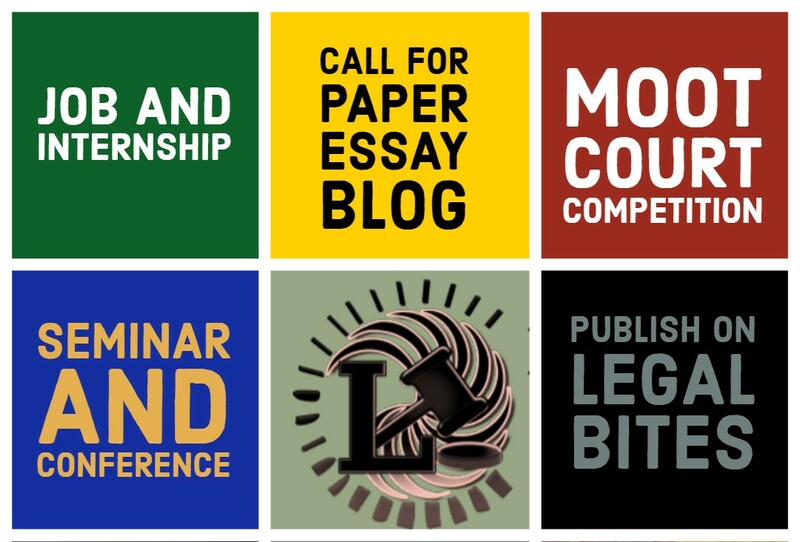 The journal welcomes original and unpublished works from legal practitioners, research scholars, and students from across the country. Jural Quorate is a board reviewed annual multi-disciplinary Journal which solicits quality research, thereby providing a platform to promote discussions on legal issues and challenges. It also aims at highlighting recent developments and legal issues impacting social, economic and political factors. The legal profession is the fulcrum around which the civil society rotates, and quality legal education is the sine qua non to maintain this balance. 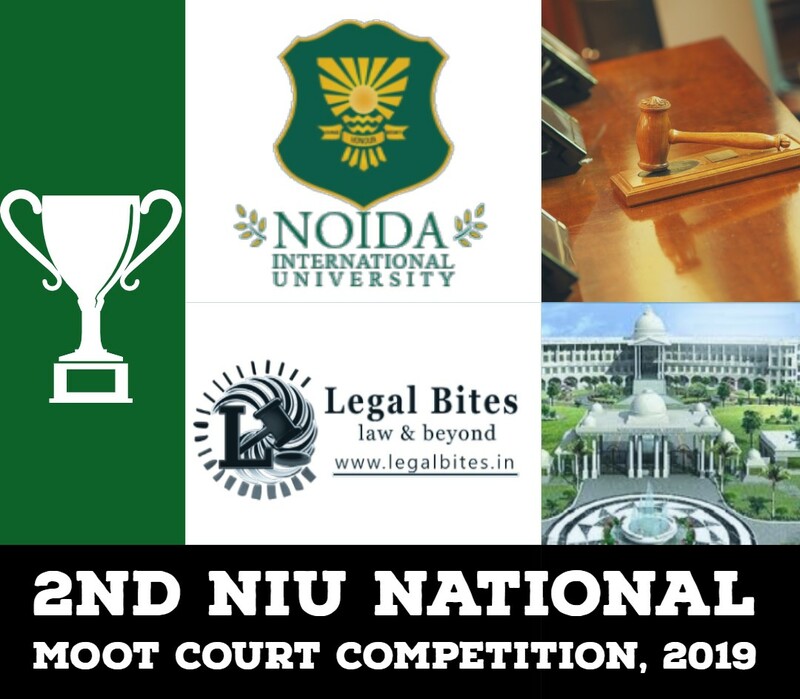 In a country thriving to be a force to reckon with, the standard of legal education needs to keep its pace in order for this profession to be the torch bearer in this race for development. Role of Bar Council of India in Regulation of Legal Education. Role of University Grants Commission in Regulation of Legal Education. Quality of Legal Education in India. General Legal Education and Regulation of Course Curriculum in Law Schools in India. Clinical Legal Education in India. Vocational Legal Training in India. Scientific Techniques in Legal education. Importance and Regulation of Extra-Curricular and Co-Curricular Activities in Legal Education. The above-mentioned list of sub-themes is only indicative and the author(s) are free to send their articles on any other topic relating to issues, challenges or recent development in the field of legal education. The printed copy of the Journal along with the certificate of publication shall be provided to the author(s) by DSNLU. Note: The aforementioned word limits are exclusive of footnotes. All the submissions must be accompanied with an abstract of 200-250 words. Last Date Submissions of Abstract: February 28, 2018. Last Date Submissions of Final Paper: March 25, 2018.